Micro-needling is quickly becoming a widely sought after Baltimore cosmetic surgery procedure for improving skin appearance. 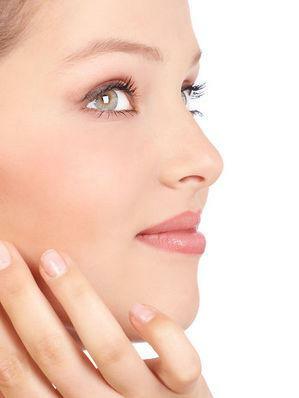 And it’s true that many doctors offering facial rejuvenation in Baltimore are embracing micro-needling services. The procedure, also called Percutaneous Collagen Induction (PCI) and Collagen Induction Therapy (CIT), involves puncturing small holes into the skin using a medical device that has several micro-pins at the tip. The intention of creating such holes is to trigger the body to implement its natural healing ability, helping to improve the appearance of any skin type. Wounds stimulate the body to supply collagen and elastin to the wounded parts. This results in neocollagenesis and neovascularization, two important processes that make the skin firm and improves its texture, reducing scars, stretch marks, wrinkles, acne and several other minor skin defects. Inducing the body’s natural healing process by creating controlled wounds is a medical procedure that has been used by reputable doctors for many years, and technological developments have made it simpler and more effective. Doctor Michael Pistor of France is among the very first champions of the procedure. He’s credited with the development of mesotherapy in 1952. In later years, several other doctors embraced and improved the procedure with convincing results. Currently, PCI is widely used. As a result, several device manufacturers have availed varying types of micro-needling devices. These devices vary in size and length of the needles. Such variations have their advantages and are recommended based on a patients need. 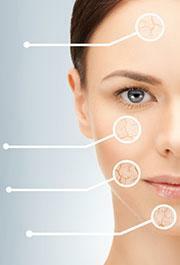 Besides length and size, there are corded and cordless micro-needling devices, which also vary in the number of pins. It’s quite a simple Baltimore cosmetic surgery procedure that can be performed provided the right type of device is used. Call Dr. Jeffrey Schreiber of Baltimore Plastic and Cosmetic Surgery Center (410) 205-1846 to learn more.